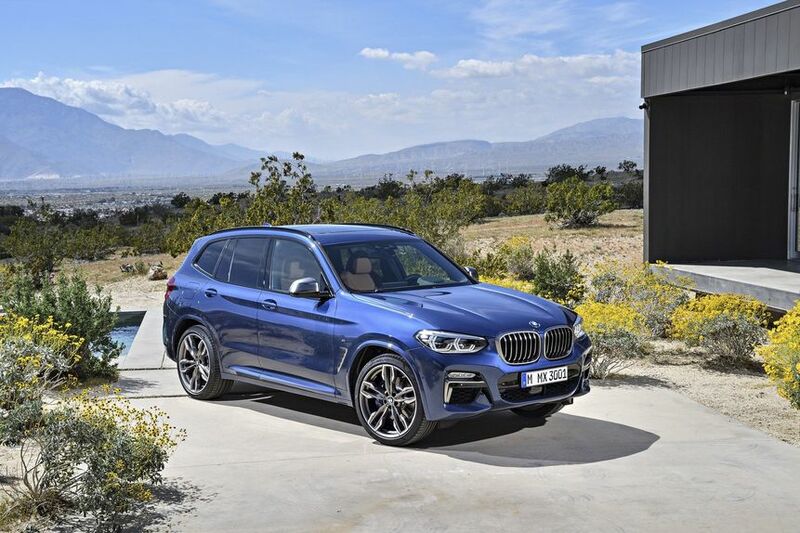 The affordable, minimal X3 is the model of what a small SUV should be, discovers Bloomberg motoring columnist Hannah Elliott. Call it a rebuilding year at BMW. As of last month, the Bavarian automaker trailed arch-rival Mercedes-Benz AG in sales growth by more than half, with numbers climbing 2.8 percent, compared to a 6 percent gain at Mercedes. This comes after the company lost its top-selling spot in the luxury auto sector in 2016. Since then, the brand has very publicly doubled down on production in order to regain its lead, announcing that it will debut 12 all-electric cars by 2025, among other new models. Last year, China accounted for almost 90 percent of sales growth at leading luxury automakers, according to the Nikkei. BMW will begin making its first all-electric sport utility vehicle, the iX3, in China in 2020. 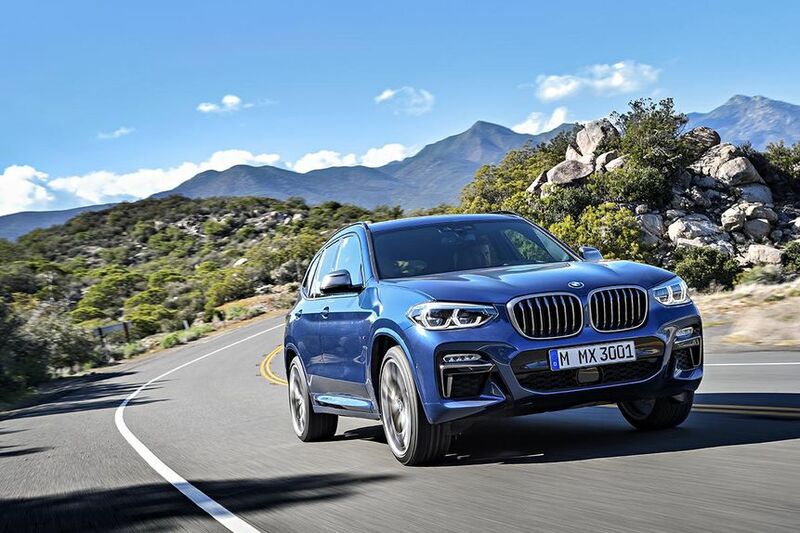 This is notable because it will make BMW the first luxury automaker to export something so high-tech from China and because that country represents immense growth opportunities for all luxury brands over the next few years. Which brings me to today’s review: In order to save money, the iX3 will be based on the X3 that BMW currently sells. If the US$54,500 crossover is any indication, consumers will have nothing to worry about regarding its electric counterpart. 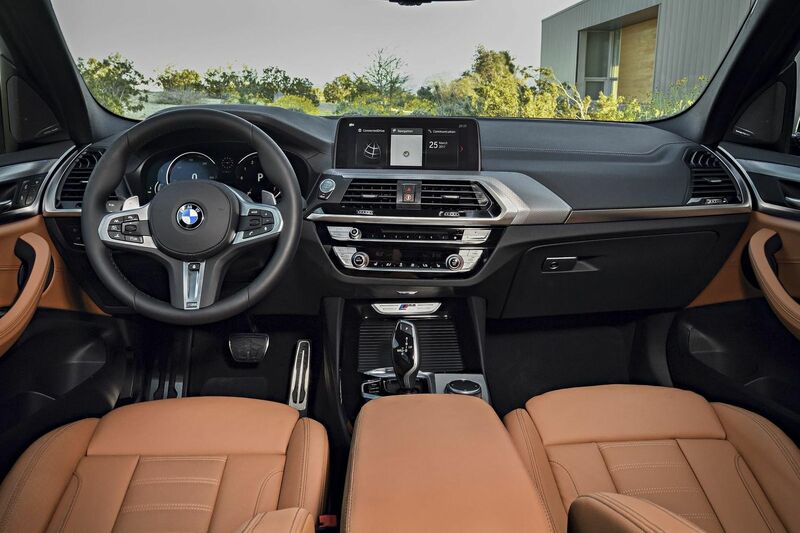 With high-quality, functional interior fixings, well-grounded handling, and a capable, eight-speed automatic, the X3 M40i is a stable, practical treat both behind the wheel and from the back seat. It speaks to how insane the SUV/crossover market is today that, at less than US$60,000, the X3 M40i is also relatively affordable. After all, Lamborghini just gave us a US$200,000 crossover, and even the price of Porsche’s smaller Macan can easily crest US$100,000 if you pump it full of upgrades. Not to mention the fact that Aston Martin, Ferrari, and Rolls-Royce are all soon (some sooner than others) to launch SUVs that will no doubt soar above six-figures. But when Lamborghini’s Urus has seven drive modes, and the Macan comes with spoilers and a “performance package,” the X3 is actually sensible and well-equipped, if not exactly flashy. On the exterior, the front adaptive, full-LED headlights shine like cuff links; the strong lines hint at capable athleticism underneath the hood. Even such upgrades as 20-inch wheels and an M40i-specific body kit (badging and chrome accents) add handsome but modest overtones. 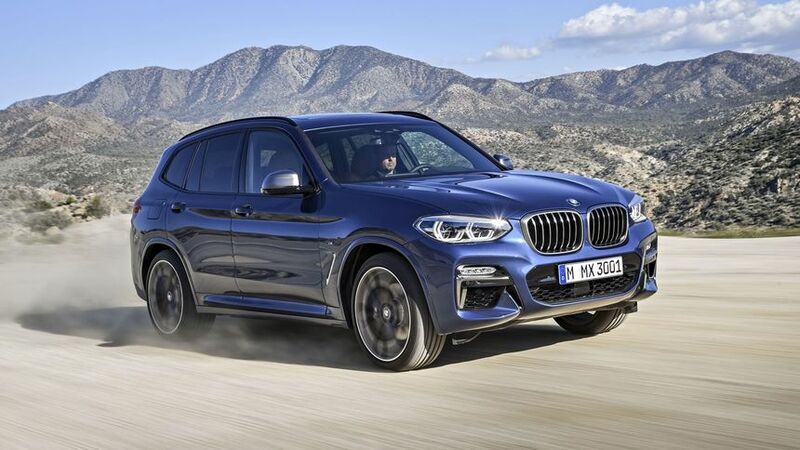 As for engineering, the X3 I drove came with a 355-horsepower turbo 3.0-liter inline-six from BMW’s new, excellent engine family. Please note: It’s not technically an “M” model – and this is where it gets complicated. BMW falters in relating to costumers with its system of nomenclature. 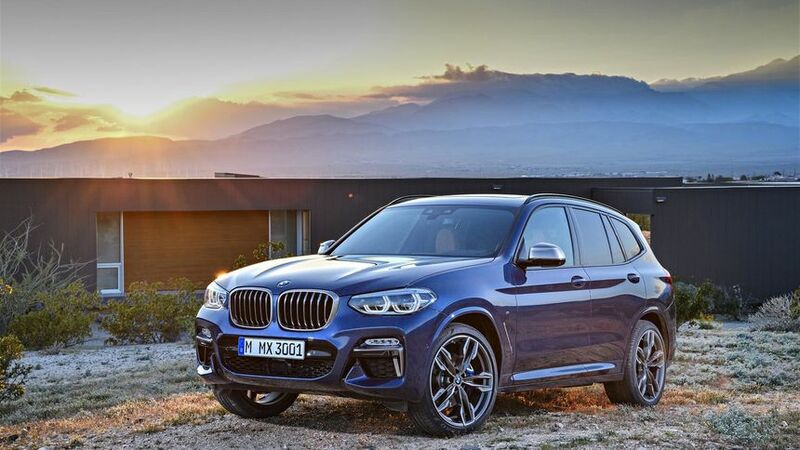 While the M in the 40i’s name signals some input from the company’s M Performance sub-brand, the X3 M40i is not an actual M Performance car like an M3 or M5. Those have super-high-revved engines, laser-tuned handling, and specialized suspension engineered to evoke race tracks the world over. 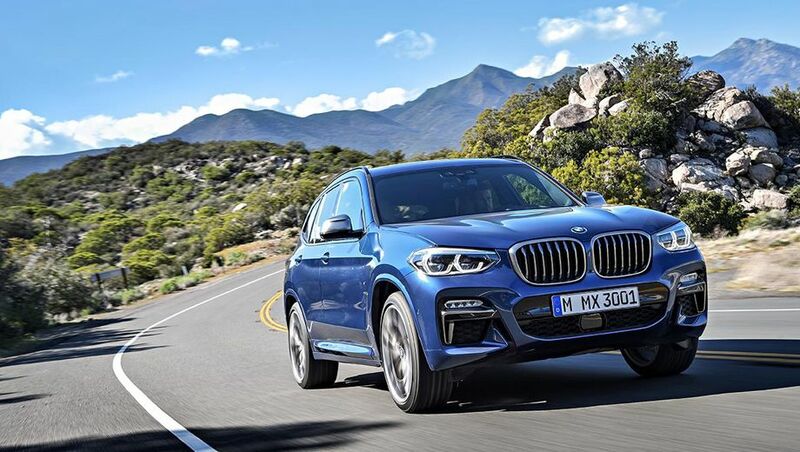 The X3 M40i has firmed-up M Adaptive suspension, M Sport brakes, and a variable-ratio steering system that lends exceptional body control and excellent steering on par with things that cost twice as much. But it’s no M car. Still, X3 is one of the tighter, punchier BMW SUVs I’ve had in recent months: If you hit the gas you’ll get this 4,230-pound rig to 60 miles per hour in a decent 4.6 seconds. (This is just as fast as the US$77,200 Macan Turbo.) Top speed is 155mph. Headroom and legroom are ample; the large sunroof and wide door positioning give all the room we’ve come to expect in car-like SUVs. 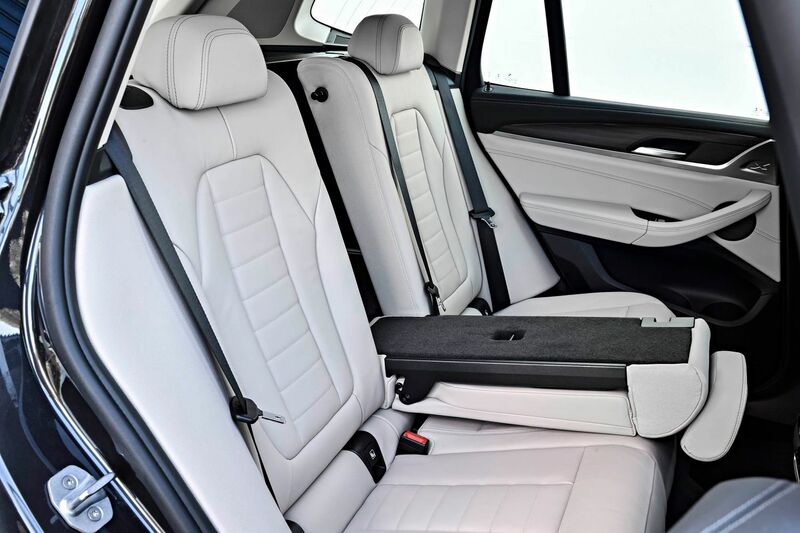 X3 has 62.7 cubic feet of storage room with the seats down in the back, big enough to fit golf bags and dog pens, for sure, and bigger than the (cheaper) Mercedes-Benz GLC300 – but far smaller than the 80-plus cubic feet in the US$52,200 Mercedes GLE350. If you drive the X3, be sure to drive the correlating options from Mercedes, too. You may find that they serve you better, all things considered. Sundry items such as cup holders, USB outlets, headroom, hooks, and storage cutouts abound. I’d splurge on the Apple CarPlay, heated front and rear seats, and the Premium package (navigation, heads-up display, heated steering wheel). You’re already getting a great value by buying the X3; you might as well use the money saved on getting the most out of it. Either that, or save up for the electric one from China. If the X3 is any indication, it’ll be worth the wait. 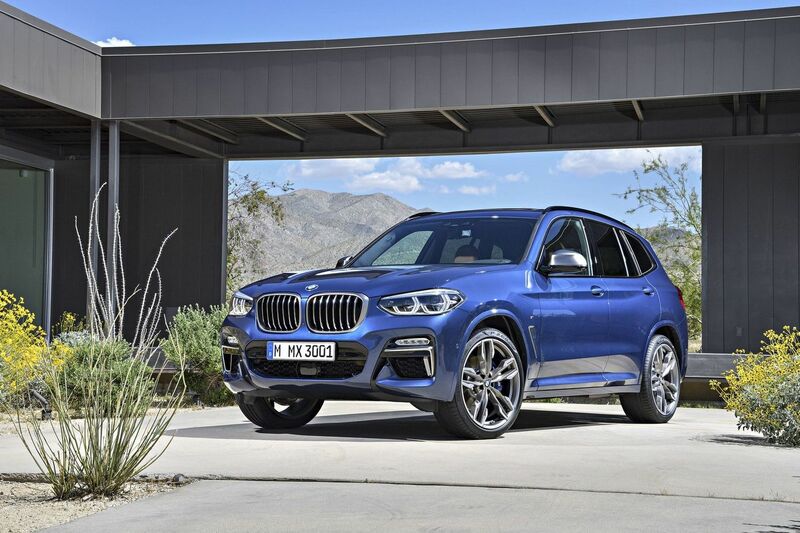 Comment on "Review: BMW X3 crossover is the perfect small SUV"